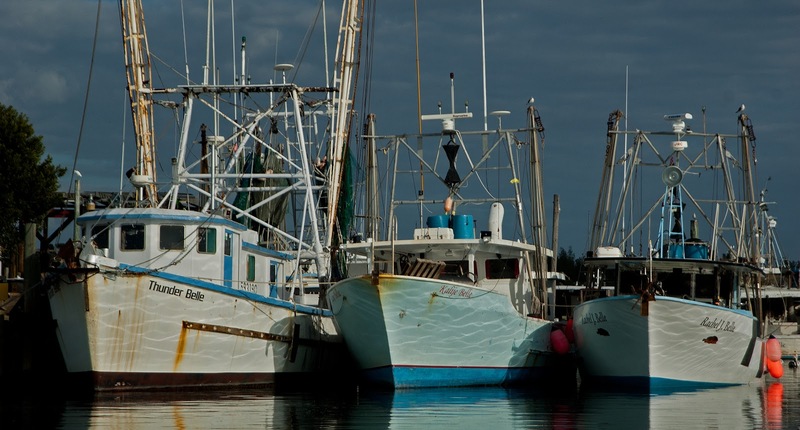 These boats represent some of the commercial fleet found in the Cortez, FL area. You get the best views of these boats from the water, either your own boat or one of the cruise companies that operate in the area. I have a fascination with these boats and have begun to search them out in various Florida towns. If you know of a location where fishing boats of any type are kept please let me know.